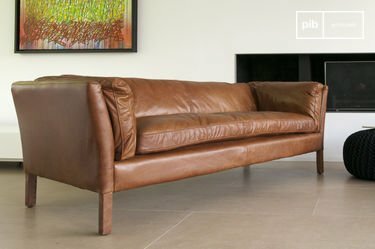 In a vintage or modern interior, both the leather armchair and leather sofa can become the master piece of a living room . 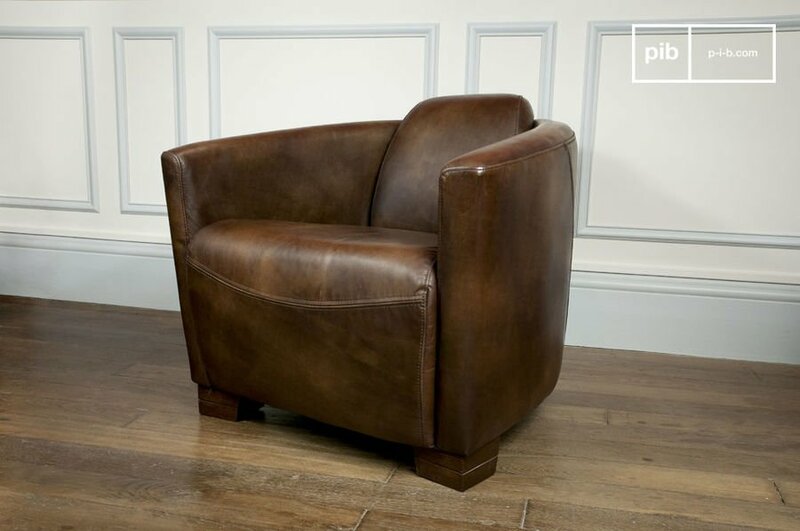 The most important is to find the leather armchair that will combine beauty, comfort and style . 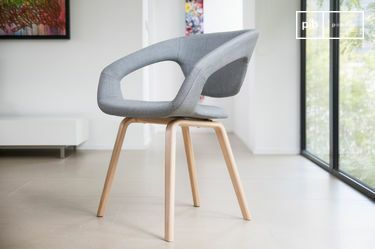 It is during the 1920s, and the beginning of the "Art Nouveau" movement, that the leather armchair was first designed to rapidly become an essential and timeless for one's living room. This new piece of furniture, also called comfy armchair, was originally seen in private clubs in France and England, where the aristocraty would meet cheerfully. Its luxurious appearance is due to the high quality assembling, combining hard wood and robust leather. The Art Deco universe where the leather armchairs were born, left an influence on its chic and clean design. After the emergence of the first Art Deco leather armchairs, other models were the designed for more diversity, to fit in all kind of interior, and for all tastes. When the leather armchairs left the interiors of private aristocratic clubs for wealthy households and families, the comfy armchair was seen as a very classic armchair. But other shapes and models of leather sofas were available such as the cocked hat model or the moustache style model. 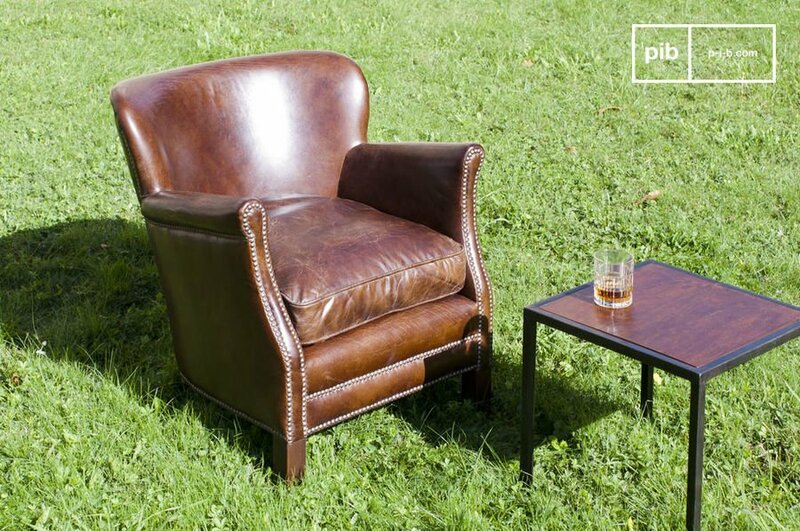 Nowadays, the leather armchair keeps this image of sustainable furniture and high quality. Its features are numerous in order to adapt to any kind of interior. 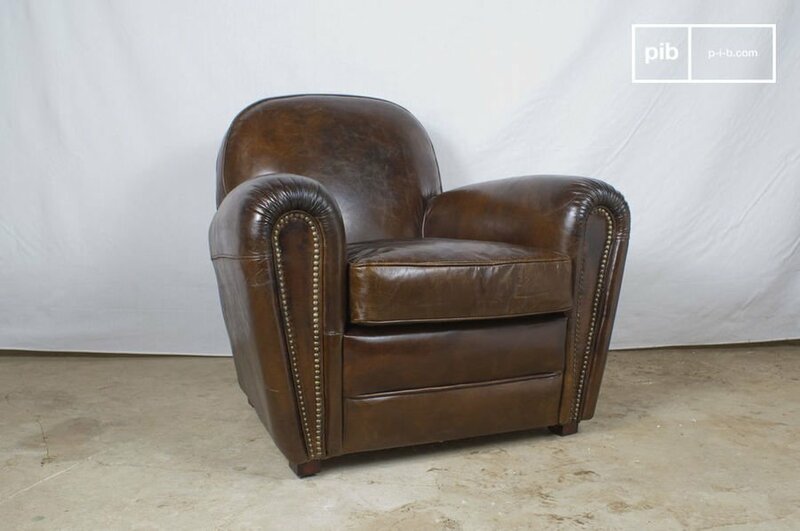 Distressed leather armchairs, with painted coating, used and filed will easily fit in an industrial and boho interior, when a more straight and purified coating will enhance a retro vintage interior. 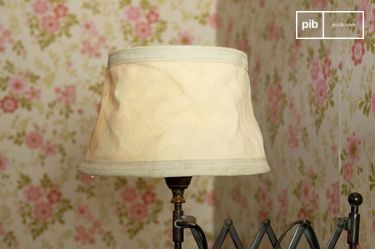 This piece of furniture stays an must that will travel through times and generations, its used lined being pleasant and building its character. 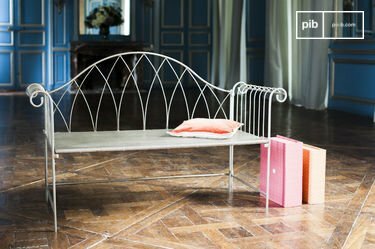 It is definitely the most marking seat in France since the 1920s, and stays today a classic that will live through time and space.